There is no time like right now to get clear on what you want to manifest in the coming year. What do you want in the coming year? One of the things I've done for many years is to write down what I want for the next year. Of course, I don't always get what I want, but often I do. I think it's because knowing what I want helps me to focus on taking the loving actions that will take me there. Let's take a look at the six areas of personal responsibility and see what you might want to focus on in each area. 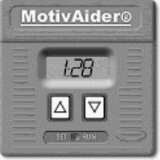 Are you happy with your current level of health, or are there things you want to change in the coming year? If you are not happy with your level of health, are you willing to do research on what creates health and wellbeing and change some of your habits? Are you taking responsibility for your own feelings? 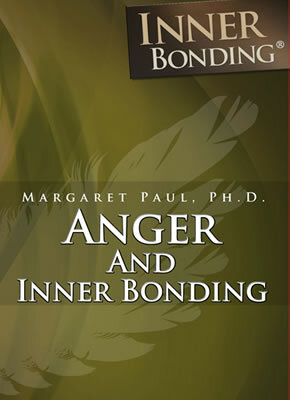 Are you practicing Inner Bonding throughout the day? Are you taking loving action to bring yourself joy? Is loving yourself and others your highest priority? What would you like to change in the coming year? Do you want to become more loving, less reactive, more open to learning? How important is this to you? Are you remembering to stay connected with your Guidance throughout the day - open to learning about loving yourself and others? Do you take the loving action based on the information given to you by your Guidance? Is some form of prayer and meditation a part of your day? What would you like to do differently in the coming year regarding your spiritual practice? Are you over-spending or under-spending? Are you doing work you love, or moving yourself toward this? If you are able, are you generous in donating to those less fortunate? Are you making sure you are safe financially? What would you like to change in the coming year regarding your finances? Are you kind and caring with others? Do you blame others as a way to avoid responsibility for your own painful feelings? Are you over-reactive with others? Do you take others' behavior personally? If you are single and you want a relationship, are you doing your inner work to become loving to yourself and others? What would you like to change in the coming year regarding your relationships? Are you generally on time or are you always late? Are you overly messy or compulsively neat regarding your environment? Do you get your bills paid on time? Do you follow through and do what you say you are going to do? Do you respond to phone calls, texts and emails in a timely fashion? What would you like to change in the coming year regarding time and space? I encourage you to look carefully at all of these areas. Perhaps you are taking loving care of yourself in some of them but not in others. For your inner child to feel loved and safe inside, you need to be operating as a loving Adult in all of these areas, and there is no time like right now to decide how you want to be more loving with yourself and others in the coming year. Don't just do this in your head. Write it out on paper or on your computer. Keep it handy so that you see it all the time. Things change for the better when you focus on what you want and take loving action in your own behalf. By doing this, you give the clear message to the universe to support you in manifesting what you want. Learn how to manifest what you want! 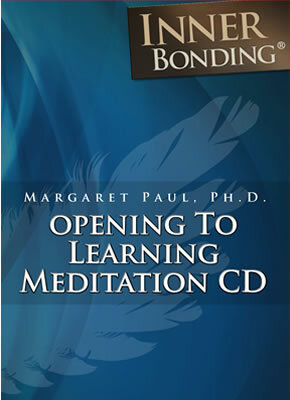 Join Dr. Margaret Paul for her 30-Day at-home Course: "Frequency: Connect With or Deepen Your Connection With Your Spiritual Guidance & Learn The Art of Manifestation"
Looking for help with Manifesting Your Next Year? 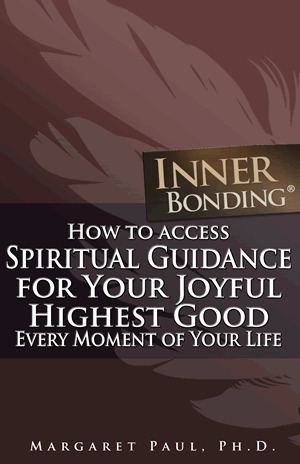 Search for solutions on Manifesting Your Next Year within the InnerBonding.com website using Google's Site Search.